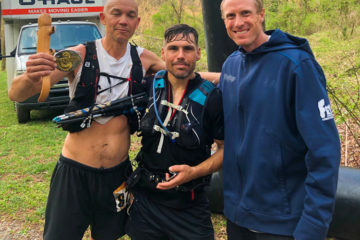 Maybe it’s the singletrack of Kitsuma or the whitewater of Wilson Creek. Perhaps it’s the Art Loeb Trail through Shining Rock or the ancient forests of Joyce Kilmer. Or it could be the swimming hole below Looking Glass Falls or the panoramic views from Max Patch. There are about as many reasons for loving the Pisgah-Nantahala National Forest as there are people who visit it. Nearly 7 million people visited the Pisgah-Nantahala last year, and most of them came to explore its scenic wonders. In the next year, the Forest Service will release a 30-year plan that will decide how much of the Pisgah-Nantahala National Forest will be cut down and how much will be protected. So far, preliminary drafts have not protected many treasured areas, including iconic corridors for the Appalachian Trail, Mountains to Sea Trail, Bartram Trail, Benton MacKaye Trail, and Art Loeb Trail. Many old-growth forests and classic recreational hubs are also left unprotected. 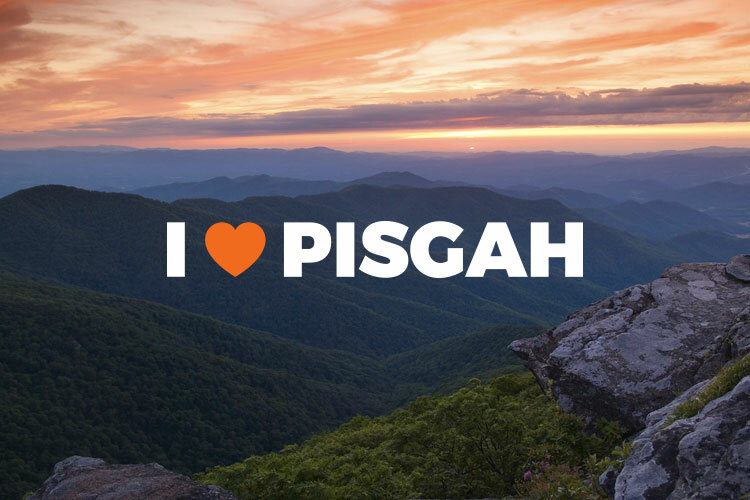 So a broad, diverse coalition of outdoor organizations, conservation groups, breweries, restaurants, outfitters, camps, guides, local businesses, politicians, and everyday citizens have joined together to create I HEART PISGAH. 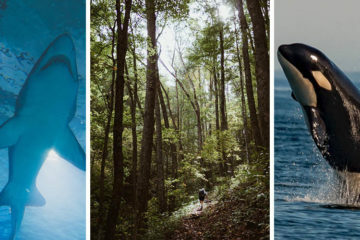 The I HEART PISGAH coalition supports strong, lasting protections for Pisgah-Nantahala National Forest, especially its trails, water, vistas, and recreational hotspots. North Carolina’s Pisgah-Nantahala National Forest is the second-most-visited national forest in the country. According to the Forest Service’s 2014 Assessment, over 90 percent of visitors to Pisgah-Nantahala National Forest are hikers, bikers, runners, paddlers, climbers, anglers, naturalists, photographers, and nature-seeking outdoor enthusiasts. However, recreation and conservation have not been prioritized in preliminary drafts of the Forest Service’s 30-year forest plan. Tourism and recreation in the 1.1-million-acre Pisgah National Forest is the main economic engine of Western North Carolina. The Pisgah-Nantahala also provides clean drinking water for Asheville and dozens of towns across the region, and its scenic vistas boost property values and attract businesses. Joining the I HEART PISGAH coalition is free and open to anyone—individuals as well as organizations and businesses. Blue Ridge Outdoors Magazine is a proud member. Visit iheartpisgah.org to feel the love. Next ArticleEast Vs. West: Which side of the Smokies is best?